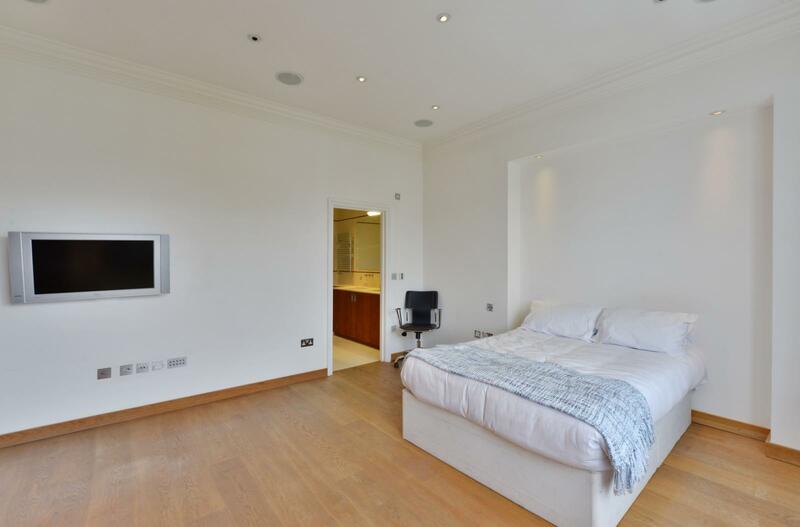 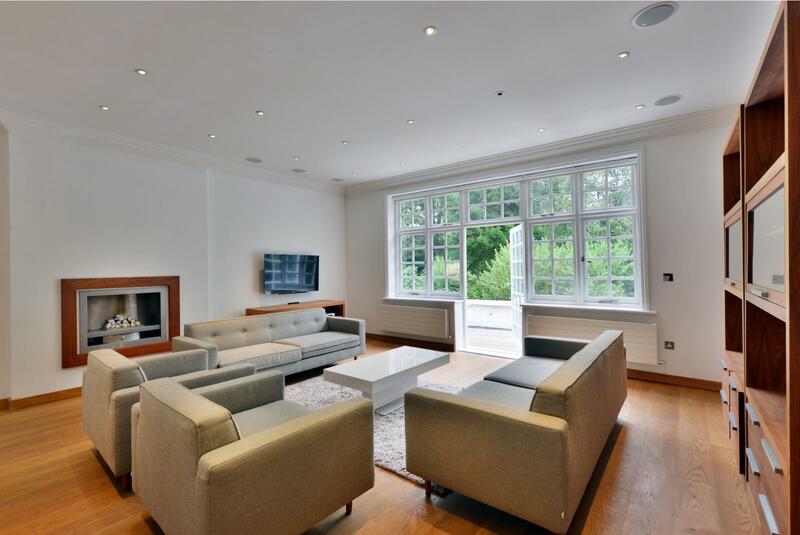 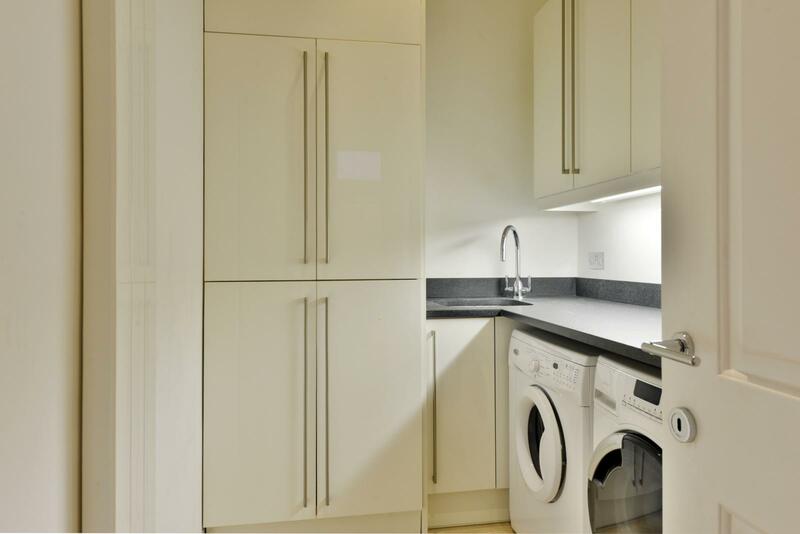 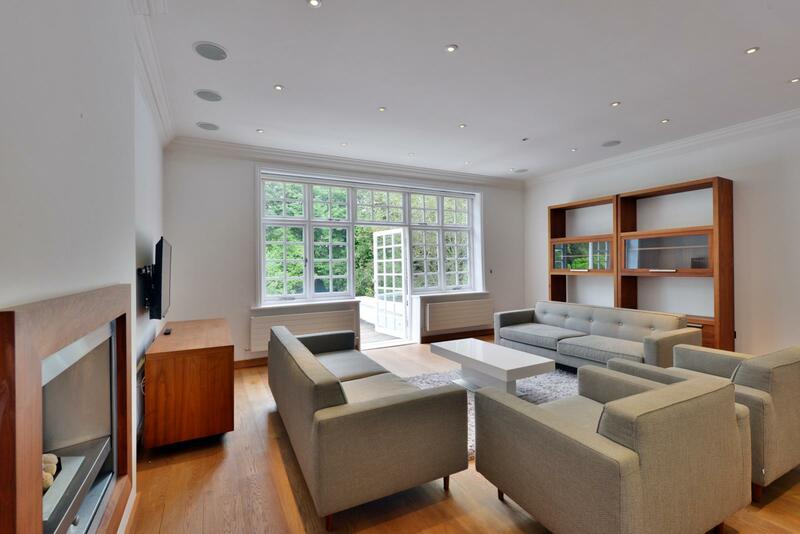 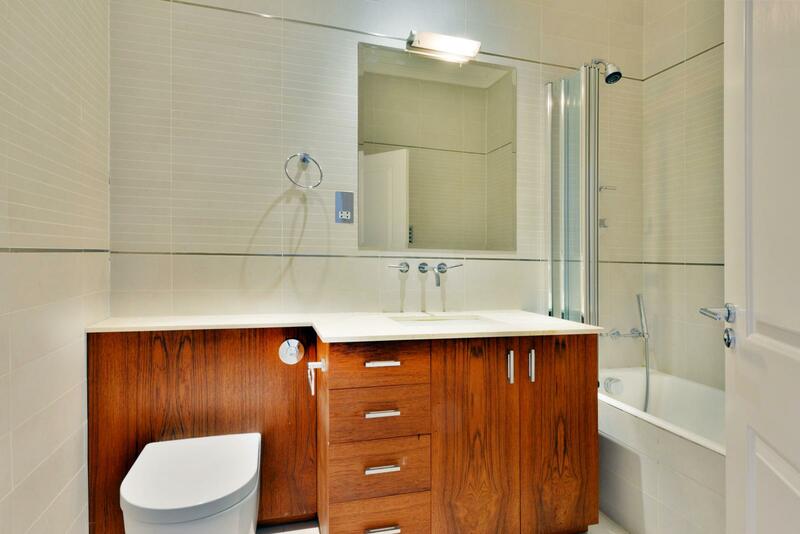 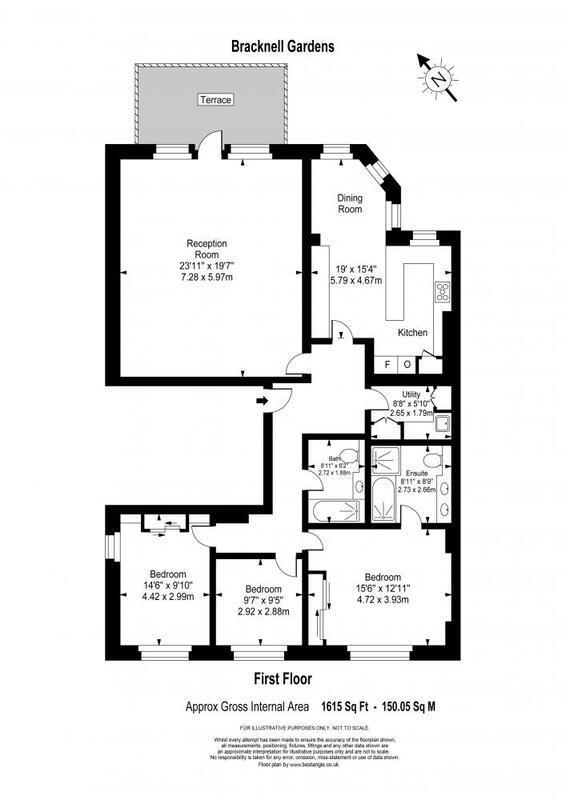 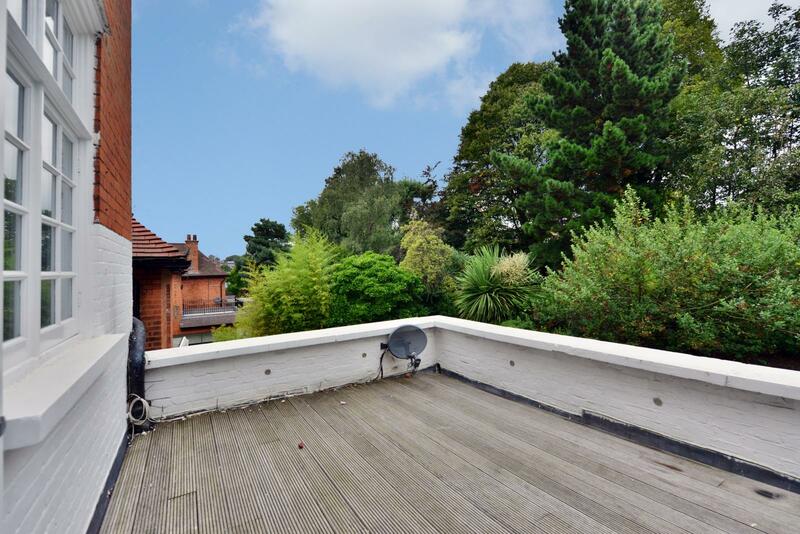 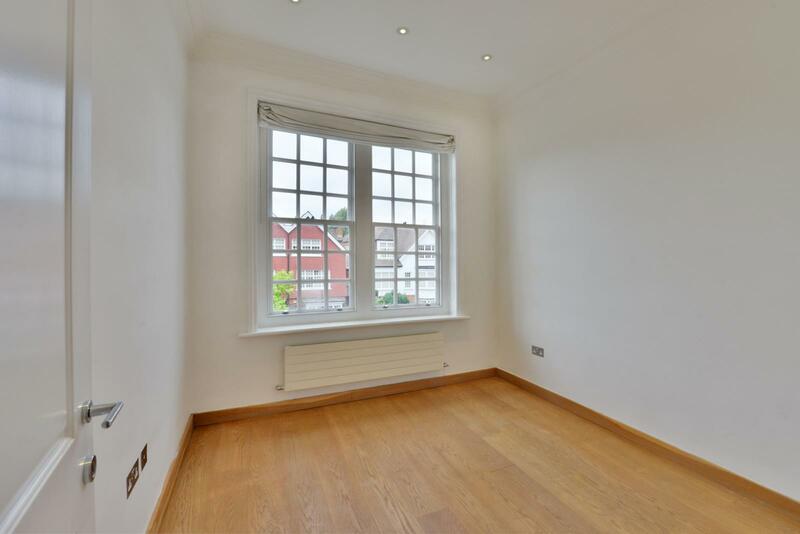 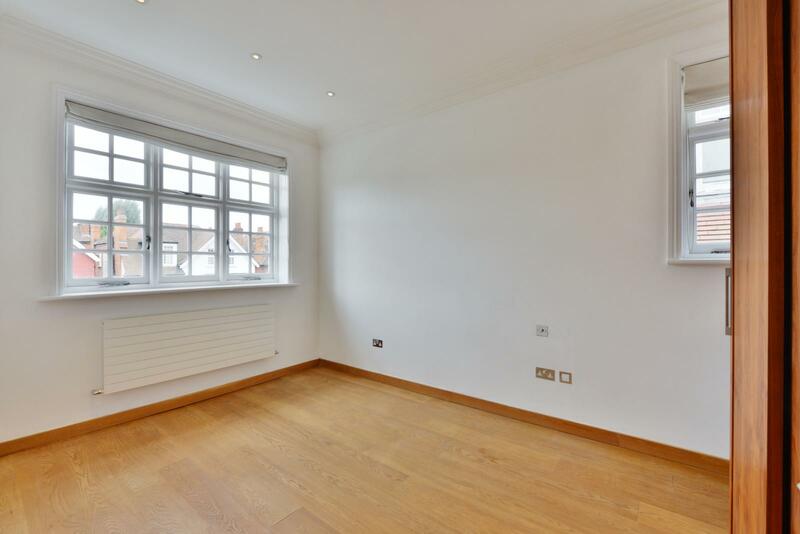 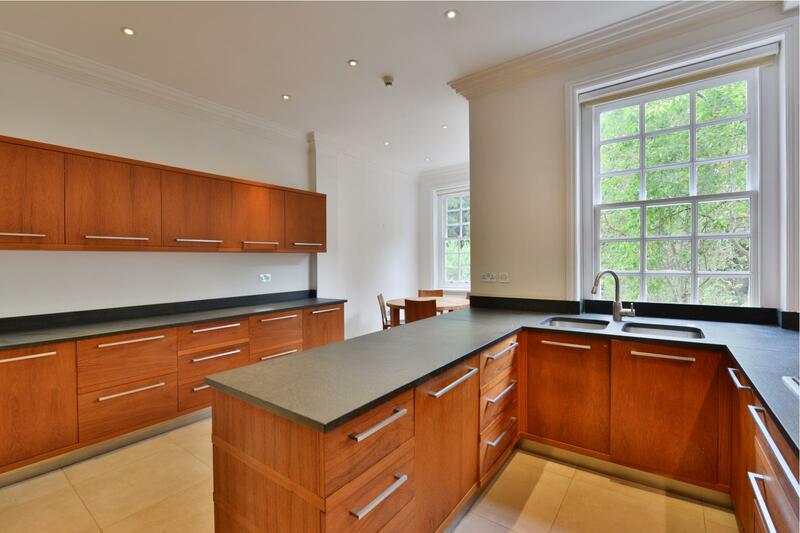 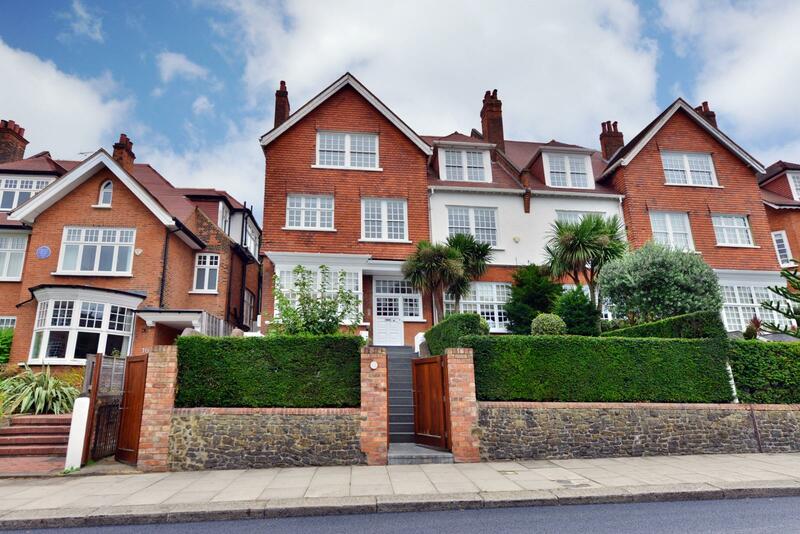 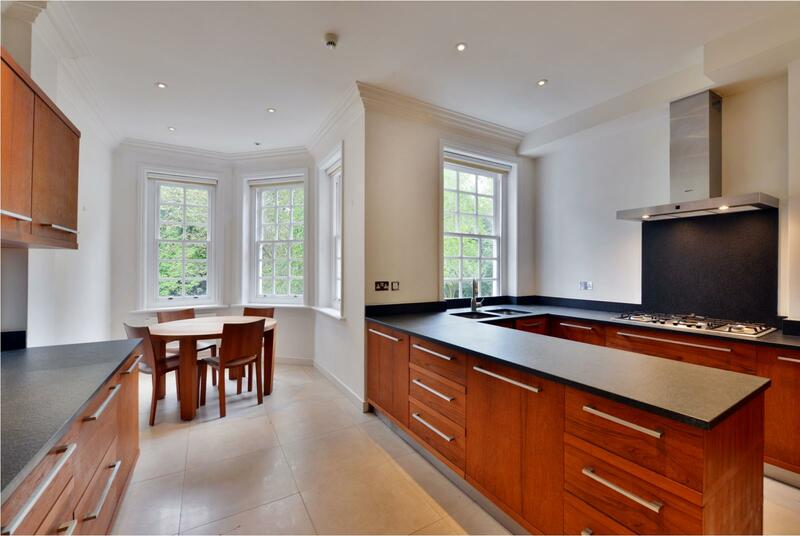 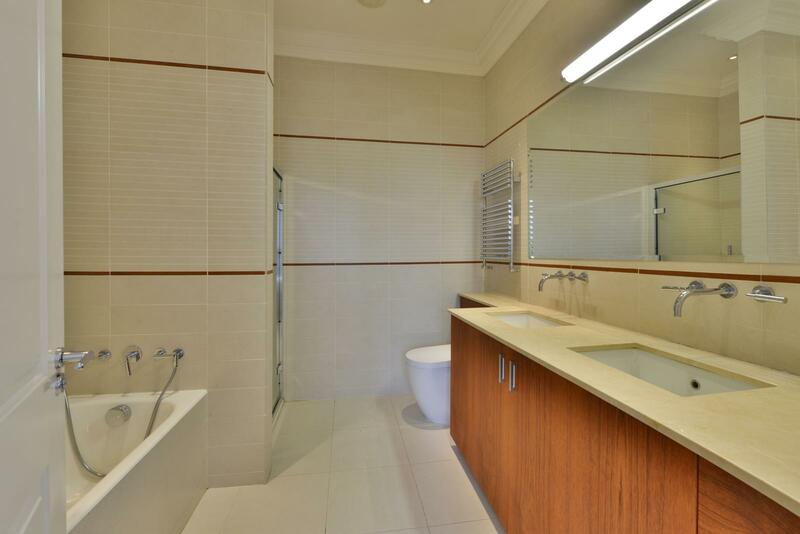 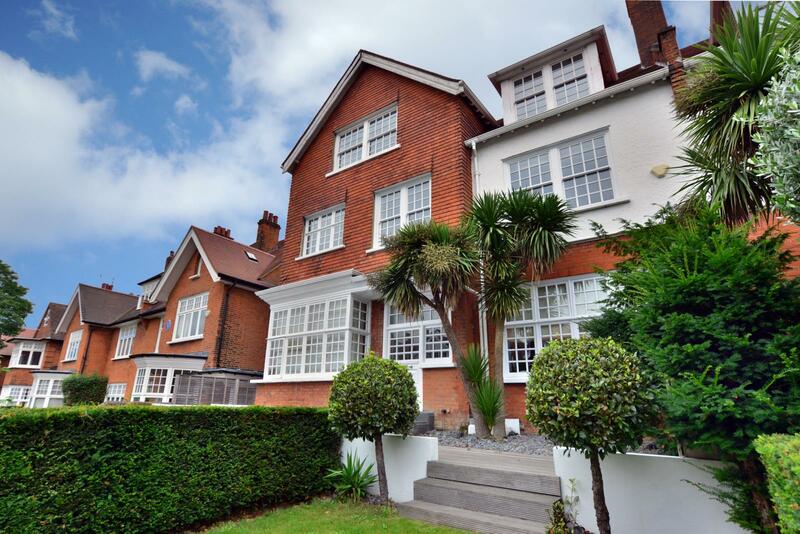 A superb First Floor Apartment which has been recently refurbished to a high standard. 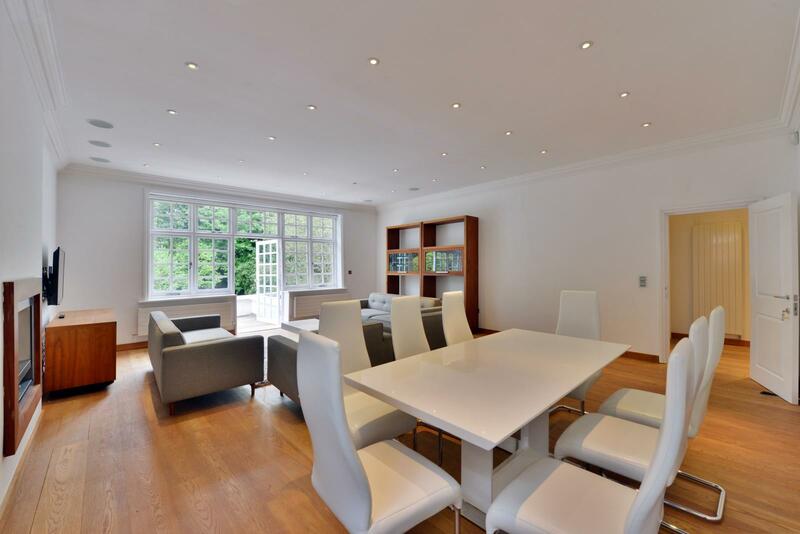 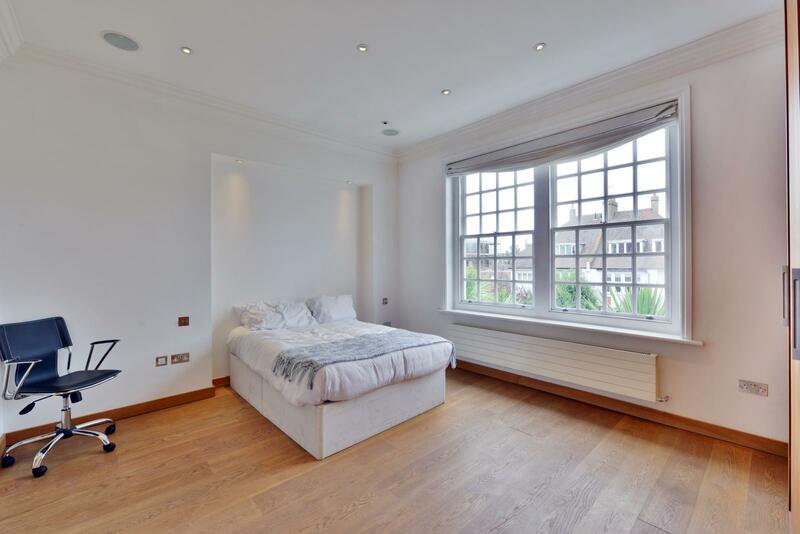 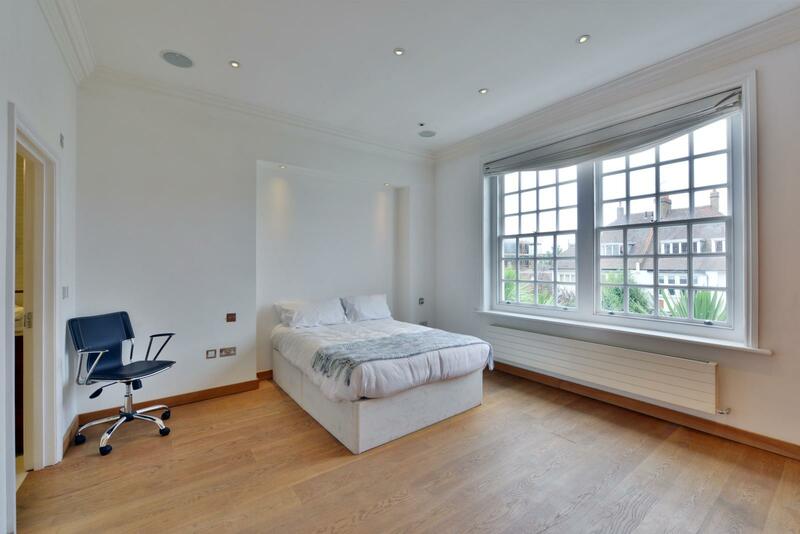 Located on this quiet road equidistant between Finchley Road and Hampstead Village the property offers great space and natural light. 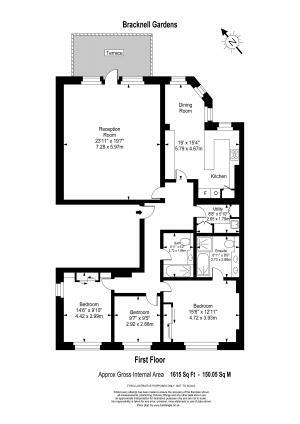 Furnished or Unfurnished subject to negotiation.